Citywide Restoration | "Serving you with Quality Integrity & Experience"
When faced with a peril to your home, it is very important to know who to call in your time of need. Whether the peril is caused by a natural disaster, human error, or failed building materials, Citywide Restoration is THE mitigation company to call. 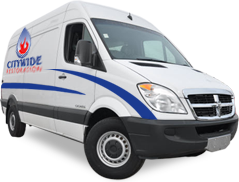 We will take care of you, your family & your home as if it were our own. Our passion is your complete satisfaction. We offer complete turn-key solutions to your mitigation needs. 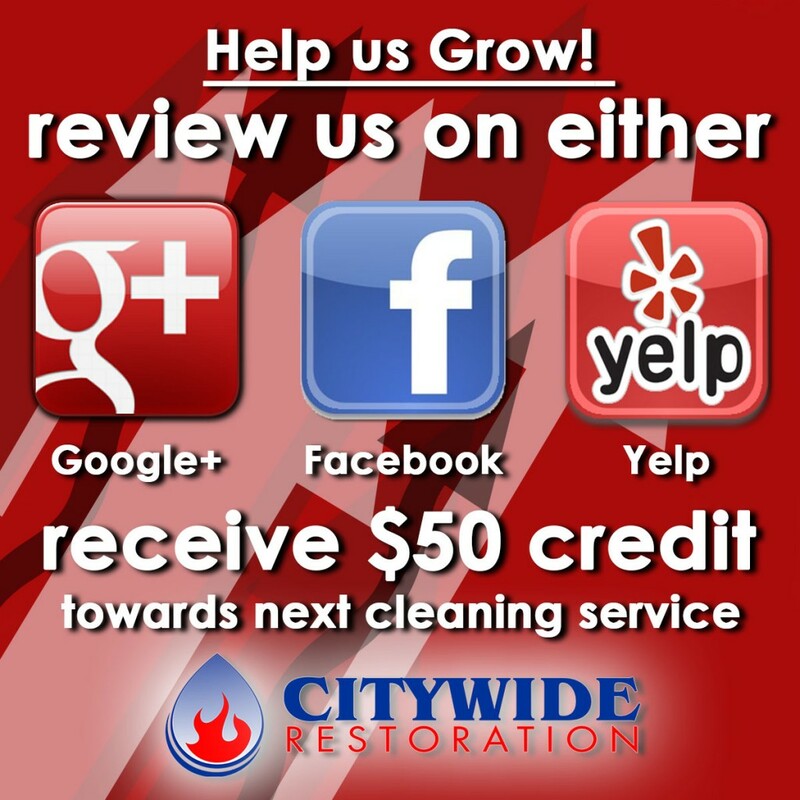 Start to finish, Citywide Restoration will be there to help. Turn off all Electronics. Never wade in water to do this. Punch small holes in sagging ceilings. Don’t forget to place containers under draining water. Safety Is the NUMBER ONE priority, if you cannot perform any of these steps in a 100% safe manner, DO NOT ATTEMPT!